Skincare isn’t complicated. Good skin care is simply the faithful repetition of a few basic steps. 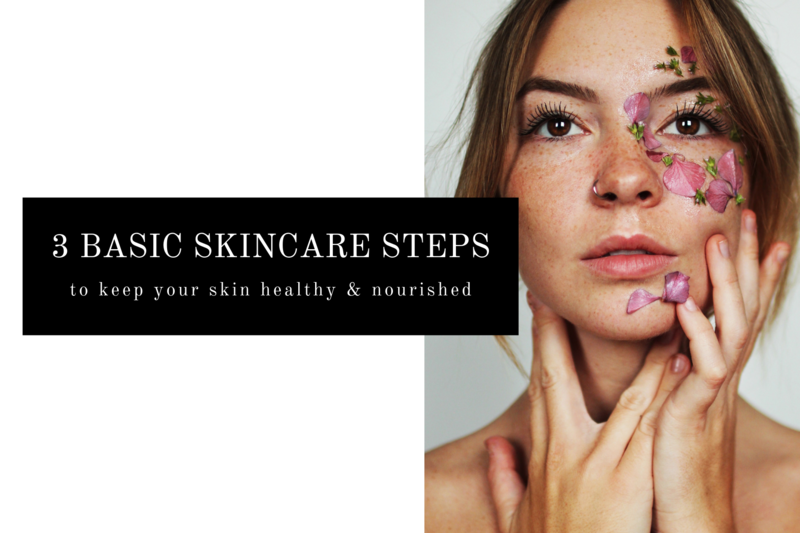 Coco Chanel said, “Nature gives you the face you have at twenty; it is up to you to merit the face you have at fifty.” At Ology we would like to guide you first with 3 basic steps, followed next week by 3 extra steps of skincare. So let’s get started! Step One: Cleanse your face and neck every morning and night with a good facial cleanser. We recommend a cleanser that does not strip your skin with harsh surfactants. Always use circular, upward motions with a gentle touch on your face. Don’t help gravity by tugging down on your skin and remember that the skin on your face, especially around the eyes, is very delicate. You do not need heavy pressure to cleanse, and you don’t need to use anything but your hands. Washcloths are optional. Step Two: Tone your skin every time you wash your face and neck with a good toner or natural astringent. It is one of the most forgotten yet important steps in your skin care regimen. When you tone, you are adjusting the pH of your skin back to normal which is critical to keep your face balanced and healthy. Toning will also remove any stubborn dirt left on your face and prepare your skin for moisturizing. For best results, gently use a cotton ball in upward motions. Step Three: Using a natural crème, serum, or lotion, moisturize your face and neck every morning and night after you cleanse and tone. Always moisturize your face and neck in upward motions. Step three is important for all skin types. Take note that this is the step that feeds your face. Ology offers the blot and mature skincare lines. Soon we will have a line designed for sensitive skin as well. 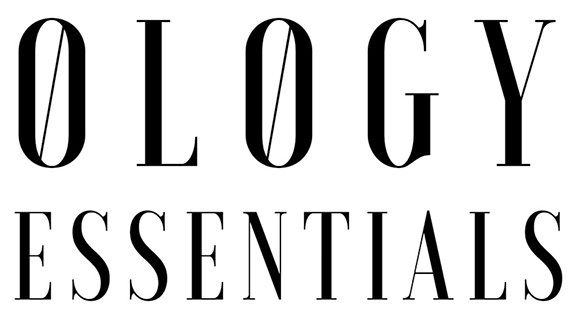 Ology Essentials entire facial system has been carefully formulated with a cutting edge emulsifying system that meets even the strict Whole Foods Premium Body Care Quality Standards, as well as being rated as safe across all databases, the CIR panel and are approved for use in products certified by the Natural Products Association (NPA) and NSF that are made with the “organic” standard.